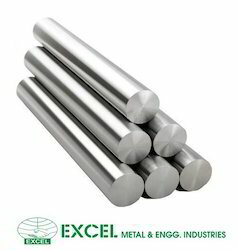 StandardASTM / ASME SA 276 / A 479GradeSuper Duplex Steel 2507 (UNS S32750 / UNS S32760 / UNS S32950)Werkstoff Nr1.4410Range10 mm To 350 mm DiaFinishBright, Black & PolishFormRound, Square, Hex (A/F), Rectangle, Wire (Coil Form), Wire-mesh, Billet, Ingot, Forging Etc.ApplicationOil and gas industry equipment, Offshore platforms, heat exchangers, process and service water systems, fire-fighting systems, injection and ballast water systems, Chemical process industries, heat exchangers, vessels, and piping, Desalination plants, high pressure RO-plant and seawater piping, Mechanical and structural components, high strength, corrosion-resistant parts, Power industry FGD systems, utility and industrial scrubber systems, absorber towers, ducting, and piping. Plates are stocked which is designed to minimize fabrication costs for our customers by reducing the amount of welding required. The large format also gives us the opportunity to make the best possible use of each plate when "nesting" the shapes required by our customers. Given the specialised nature of this type of steel it is no great surprise that the majority of our sales are made in cut and processed form. 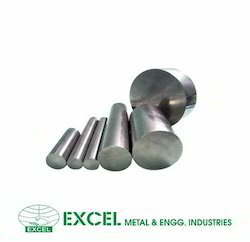 We offer duplex stainless steel, 2205 duplex stainless steel, duplex 2205 stainless steel, welding duplex stainless steel, duplex pipes, duplex tubes, duplex plates, duplex stainless steel grades and industrial duplex stainless steel. They are corrosion proof and are sure to offer their service for longer time. offering a wide range of Duplex Steel Sheets. 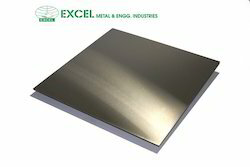 These Super Duplex Steel Sheets are also used for conveying fluids under extreme temperatures in heat transfer process equipment like boilers, heaters, heat exchangers, condensers and others. These Super Duplex Steel Sheet are fabricated using latest technological advancements. Customers can avail these pipes in different sizes and specifications as per their demands.